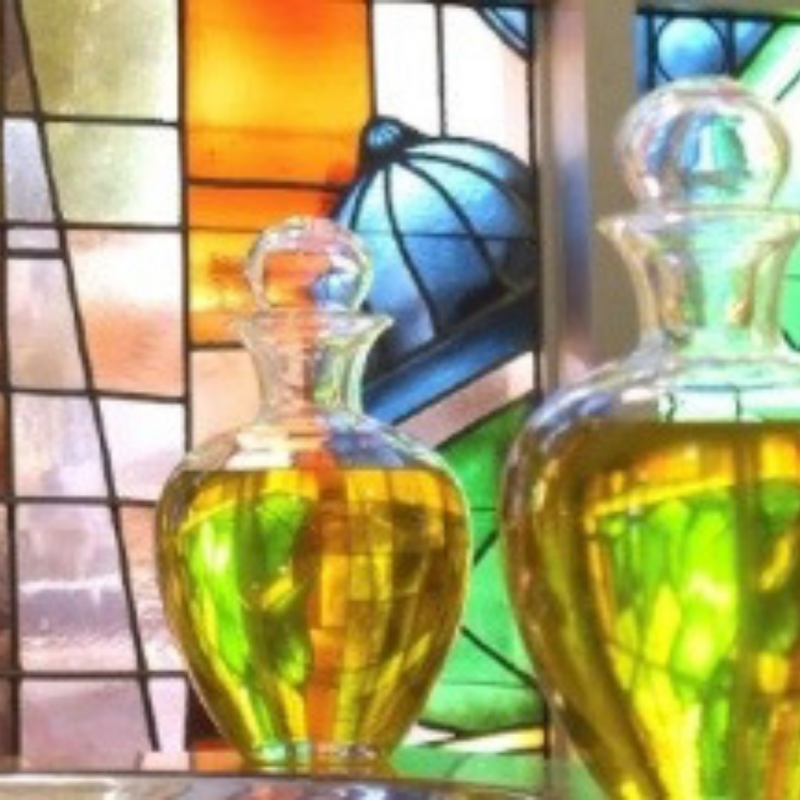 The annual Chrism Mass for the Blessing of the Holy Oils and Renewal of Priestly Commitment will be celebrated at Christ Cathedral on Monday of Holy Week, April 15th at 5:30pm. Bishop Kevin Vann will be presiding. The Oil of the Sick and the Oil of the Catechumens will be blessed and the Oil of Sacred Chrism will be consecrated for use in each of the parishes at this annual diocesan celebration.